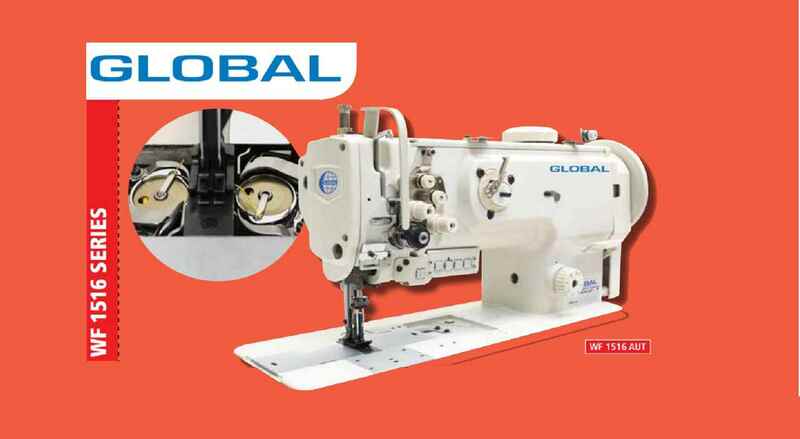 "Equipped with a large hook, safety clutch and semi-automatic lubrication system "
Single needle, flatbed, walking foot machine. 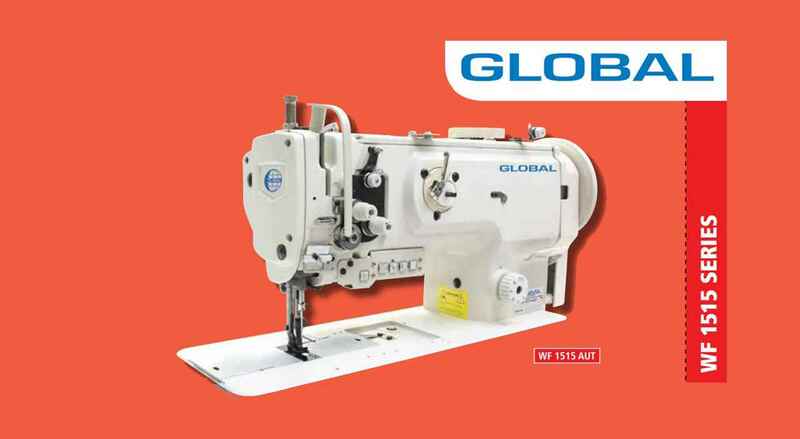 This is a high quality machine suitable to sew on leather, furniture and upholstery. 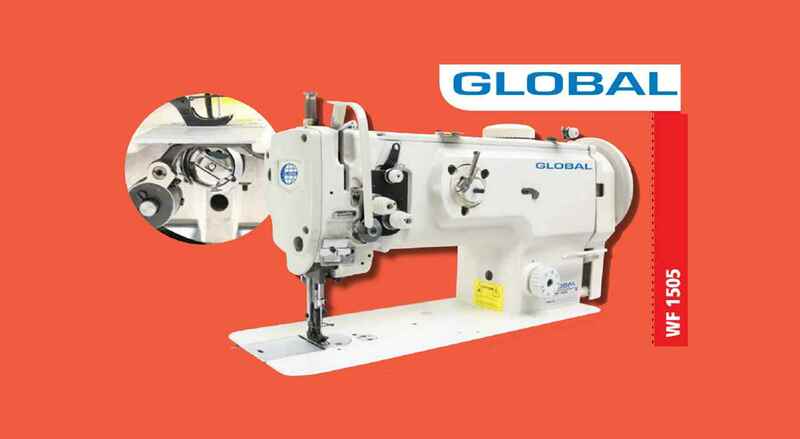 This machine is equipped with a large hook, safety clutch and semi-automatic lubrication system. 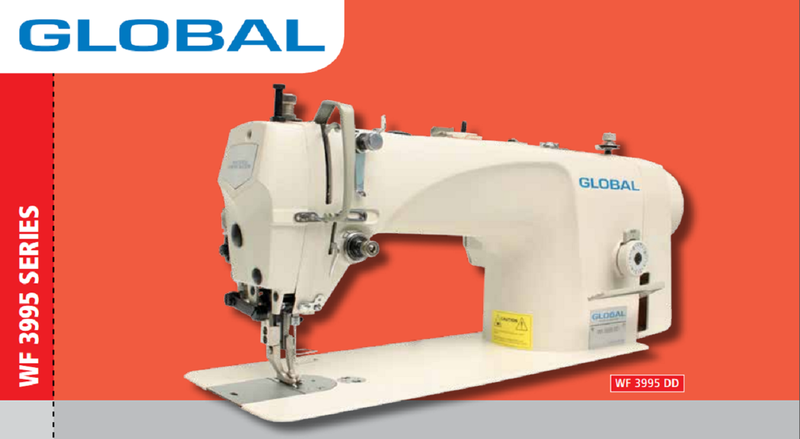 Same as above, equipped with electric thread trimmer, pneumatic presser foot lifter and back tack. Double needle, flatbed, walking foot machine. 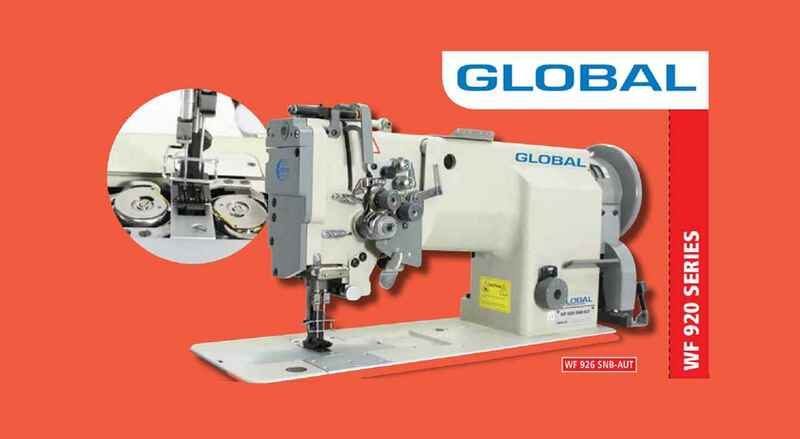 This is a high quality machine suitable to sew on leather, furniture and upholstery. 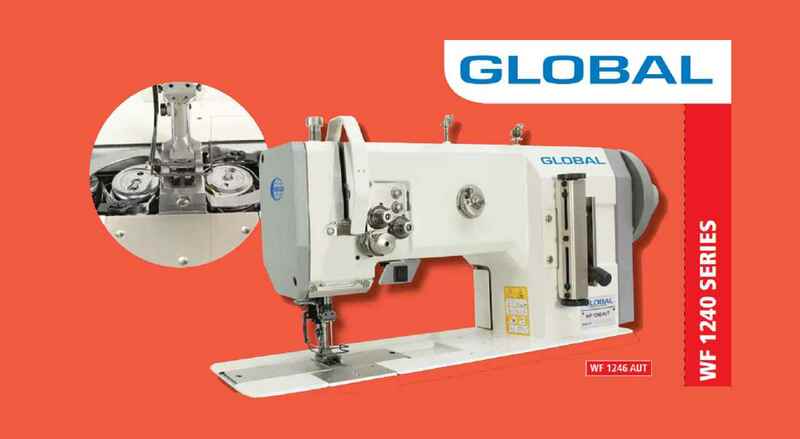 This machine is equipped with large hooks, safety clutch and semi-automatic lubrication system. Standard needle gauge 8mm. Same as above, but equipped with electric thread trimmer, pneumatic presser foot lifter and back tack. Stitch Length 6 mm Max.